“For more than two decades, Father Kevin Dillon has spoken for those who can’t speak out and acted for those who are crippled, particularly those affected by church-related sexual abuse… With strength, courage and perseverance, Father Dillon has publicly advocated for and privately counselled more than one hundred survivors and helped them to rebuild their lives. 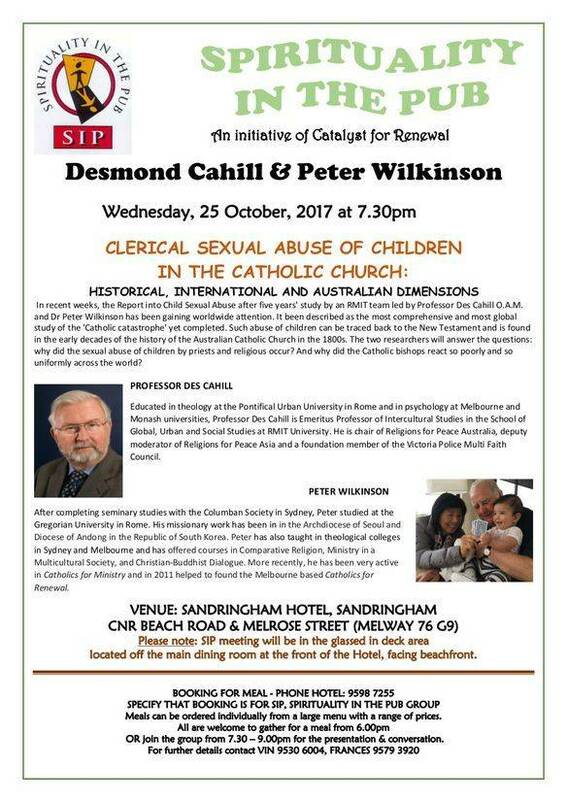 In 2013, he established Lifeboat Geelong to provide practical and pastoral support for victims of church-related sexual and child abuse. Humble and faithful to his priestly calling, Father Dillon’s work goes above and beyond the call of duty and his advocacy has at times been in conflict with the church hierarchy. A man of integrity, intelligence and fortitude, his actions have served to strengthen the resolve of many and to help pave the way towards healing, hope and justice.” - From 2016 VIC Senior Australian of the Year Nominee blurb. Come along by yourself or with a group of friends! Be open to having your thoughts expanded or challenged by the evening of conversation, which begins with our speakers, followed by conversation around tables and then by open forum across the room. The room opens off the Bistro area. Support the club that supports Western SIP by dining there beforehand from 6.00 p.m. Dine on a table with other Western SIP participants by notifying us at admin@wsip.org.au by the day before and we will book tables for all of us. Early arrival allows time to order and enjoy your meal before moving into the room we use, which is off the Bistro area. 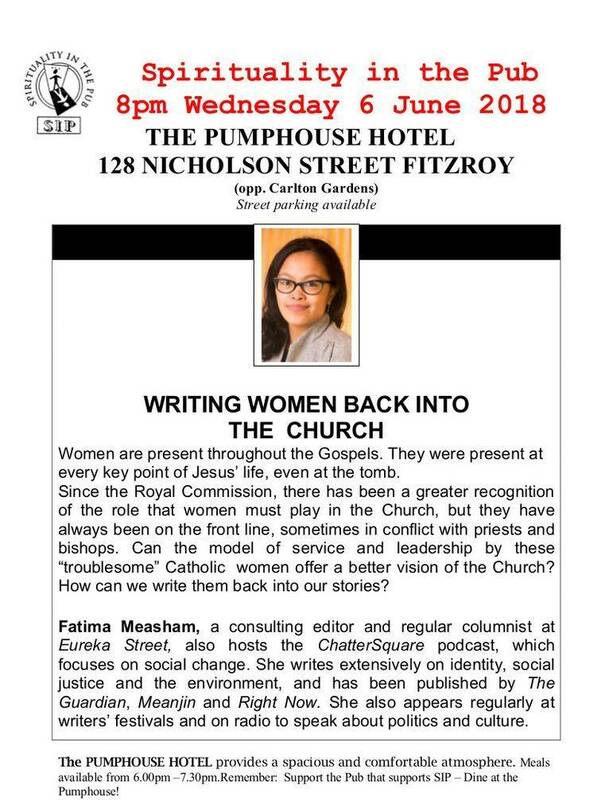 We aim to start at 7.30 p.m. and finish by 9.00 p.m.
What are the theological implications of the child sexual abuse crisis and indeed the theological learnings to be gained from the Royal Commission? How do we support those who have been harmed, confront the damage that has been caused within the ecclesial community, and rebuild trust? 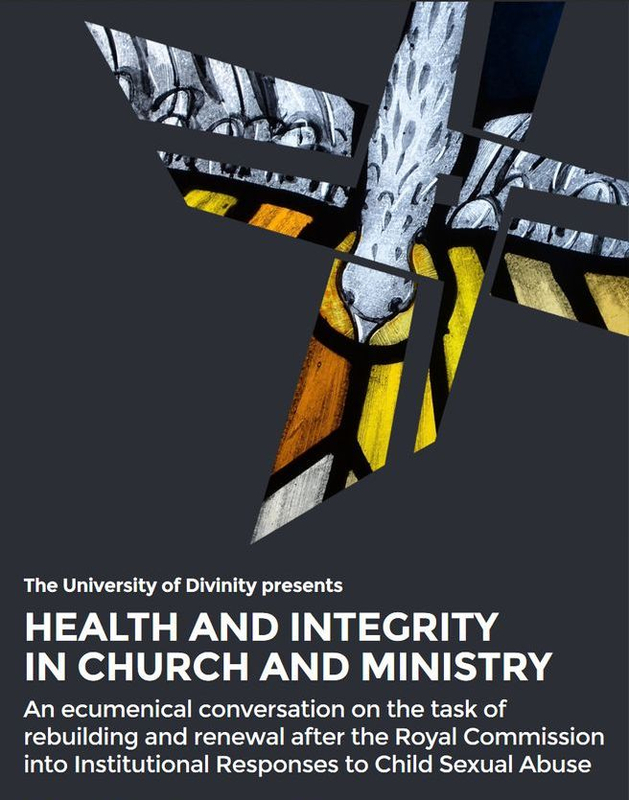 How do we build ecclesial communities and ministerial practice marked by health and integrity? What are the neuralgic issues that need to be faced and addressed, and how can resistance to change be confronted positively and transformed for the good of the ecclesial community? What questions require further research? 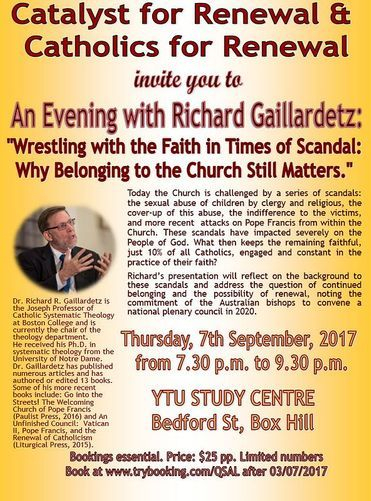 In responding to the Royal Commission, what can the various Christian faith traditions learn from each other? 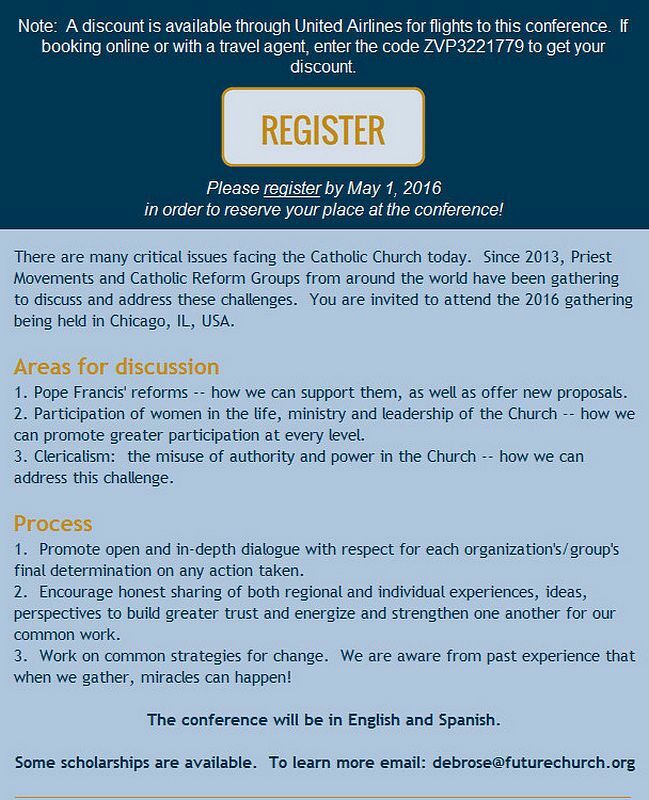 This conference aims to bring together a broad cross section of voices: church leaders, academics, people in religious and pastoral ministry, representatives of Church agencies, together with those who rarely get a voice, including survivors of abuse and their supporters, members of the laity, women, and church reform groups.In order to promote a broad level of participation, attendance is free, and is inclusive of lunch and morning and afternoon tea. Where: Melbourne City Conference Centre333 Swanston Street, Melbourne 3000 (cnr Little Lonsdale St).WhenMonday 27 August, 9.00am–5.00pmTuesday 28 August, 9.00am–5.00pmWednesday 29 August, 9.00am–1pm‘Health and Integrity in Church and Ministry’ has been curated as a conversation to be held over three days. Attendance at the complete conversation is strongly recommended. 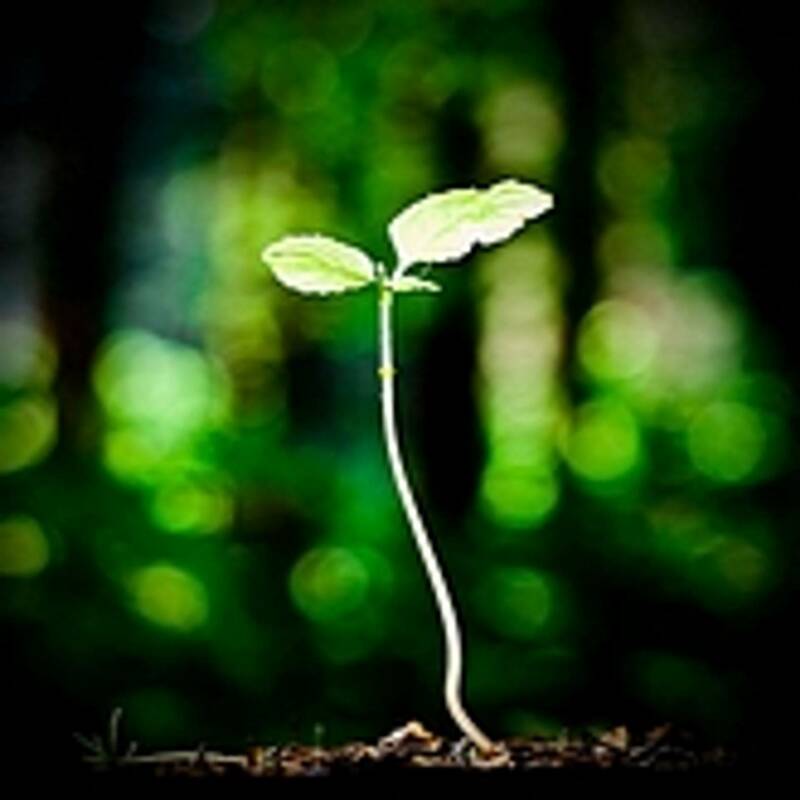 July 12 Perth "How Theology can lead us into the Future. Details" (Wembley Downs Uniting Church). * Professor Joseph A. Bessler is the Robert Travis Peake Professor of Theology at Phillips Theological Seminary in Tulsa, Oklahoma. Bessler specializes in the discipline of Constructive Theology. Co-Author of Law and Theology: Cases and Readings (Carolina Academic Press, 2005) and author of A Scandalous Jesus: How Three Historic Quests Changed Theology for the Better (Polebridge Press, 2013), he enjoys cross-disciplinary conversations that open up theological questions in new ways. In a new book project, Moving Words: How Theology Proposes to Lead Beyond God (Polebridge/Wipf and Stock), Bessler looks at the overlapping, rhetorical character of political and theological discourse, arguing that theology’s proposal structure enables the discipline to expand and grow in new and unexpected directions. He has worked closely with the Westar Institute, both in the latter years of the Jesus Seminar and in the beginnings of the God Seminar. Today the Church is challenged by a series of scandals: the sexual abuse of children by clergy and religious, the cover-up of this abuse, the indifference to the victims, and more recent attacks on Pope Francis from within the Church. These scandals have impacted severely on the People of God. What then keeps the remaining faithful, just 10% of all Catholics, engaged and constant in the practice of their faith? 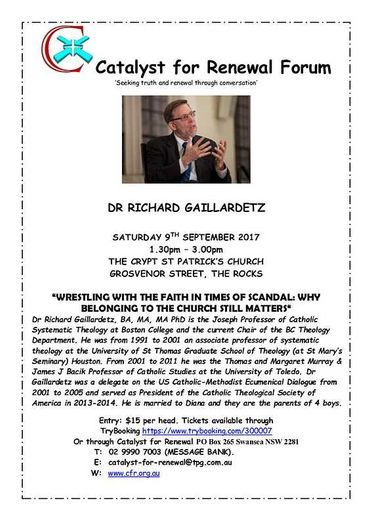 Richard’s presentation will reflect on the background to these scandals and address the question of continued belonging and the possibility of renewal, noting the commitment of the Australian bishops to convene a national plenary council in 2020. 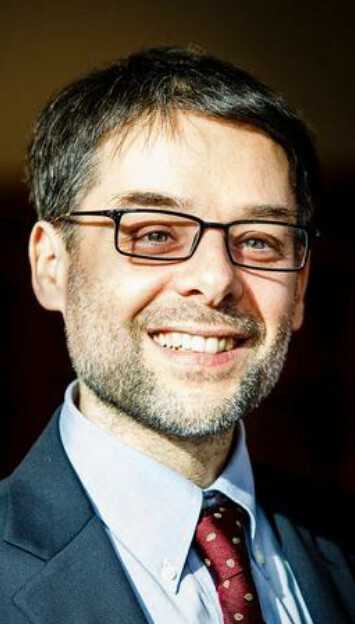 Dr. Richard R. Gaillardetz is the Joseph Professor of Catholic Systematic Theology at Boston College and is currently the chair of the theology department. We are extremely excited to announce that Rev Dr Ai Pham SJ (Dean of Studies at Jesuit Theological College) will be sharing his knowledge over three seminars commencing 27th July. These are open to the general public. Further details can be found in this flyer. Flyers are also available for our upcoming units for Semester 2. If you are interested in enrolling in any of the units please do not hesitate to contact me. DS9132J/DS9139J Organisational Transformation and Ignatian Spirituality – Weekly throughout Semester 2 commencing 1st August (Available as an online unit also) – Lecturer – Sr Therese Carroll. 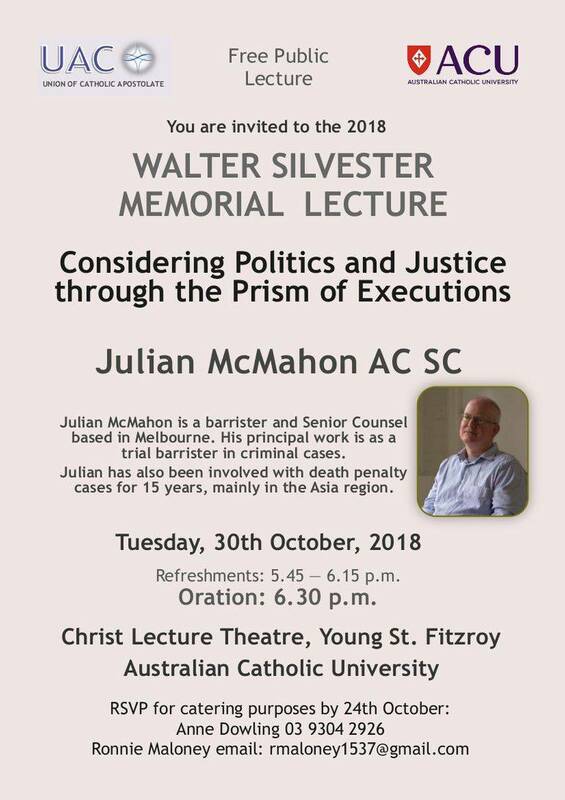 Some upcoming events in Melbourne that might be of interest. IS IT POSSIBLE IN THE AGE OF SPIN? If “the truth shall set you free”, what effect does the opposite in communication and behaviour from public leadership have on fostering trust, respect, justice and compassion in the community, let alone confidence in our institutions? 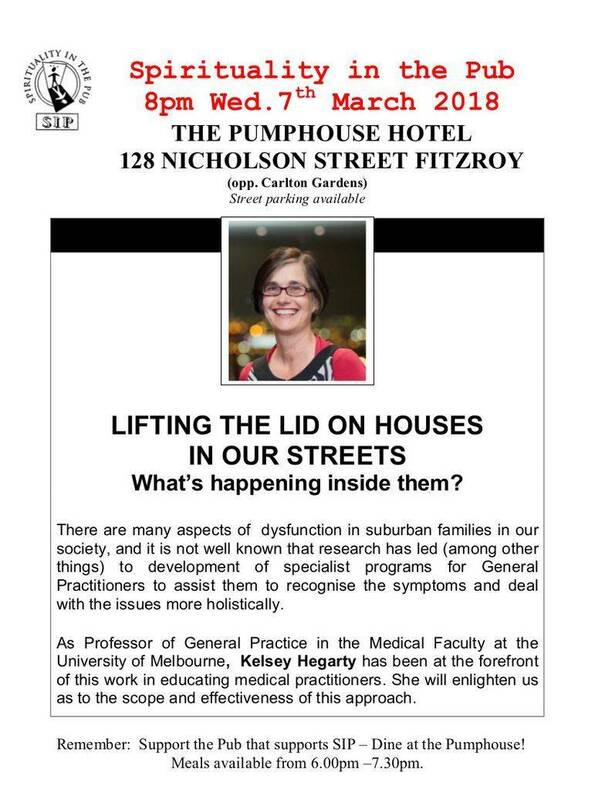 Dr Peter Frost is exceptionally well qualified to lead on this topic. Until recently Victoria’s Deputy Auditor-General, he has been Deputy Vice-Chancellor at RMIT University, Special Advisor for Public Sector Reform in London at the Commonwealth Secretariat , with experience in thirty-three countries, and Program Director for the Asian Development Bank, among other posts. His Ph.D is in Public Policy and Education from Harvard’s Kennedy School of Government. 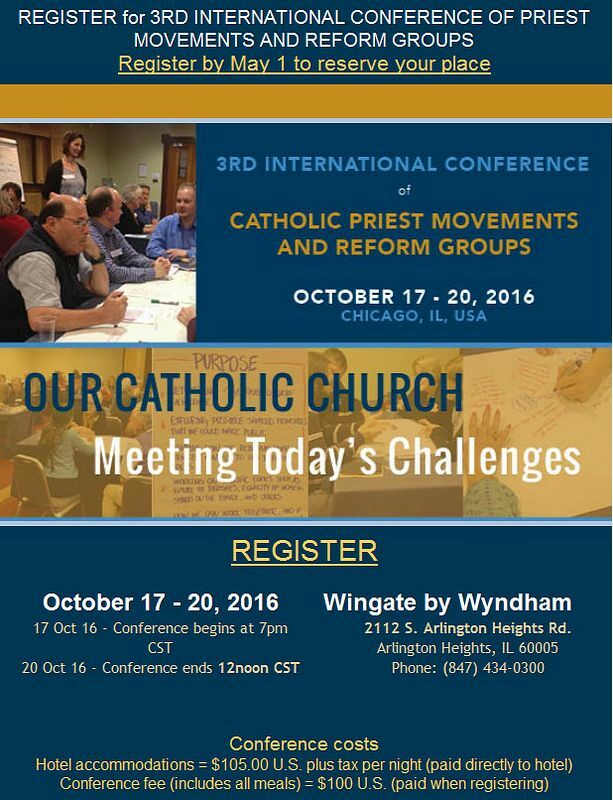 A seminar for priests, chaplains and all those interested in accompanying others on the spiritual journey. Concerned Catholics ask Where to from here? The Catholic Identity Project - What can it offer the Church in these troubled times? The Catholic Identity Project -What can it offer the Church in these troubled times? We aim to practise respect for those of other faiths, and of no faith. But in a pluralist and increasingly secularized society, what is truly distinctive about our Catholic faith? How can we present Catholic identity in a way that enables a free embrace (or rejection) of participation in the Church today, without descending into mere relativism? The Catholic Identity Project has been developed over recent years as a thoroughly researched means of addressing these questions. Rev. 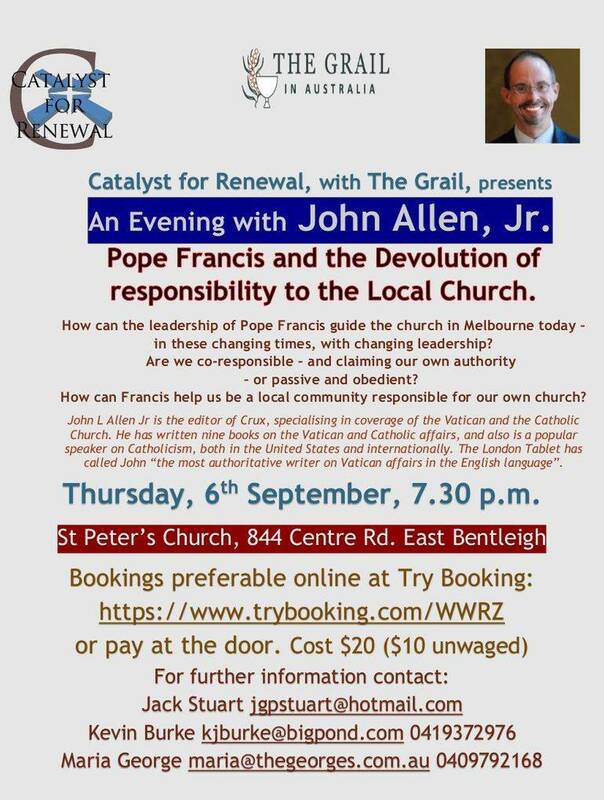 Dr. Brendan Reed is a Melbourne parish priest. He is also a lecturer in Theology and Revelation, holding a licentiate from Rome’s Gregorian University. 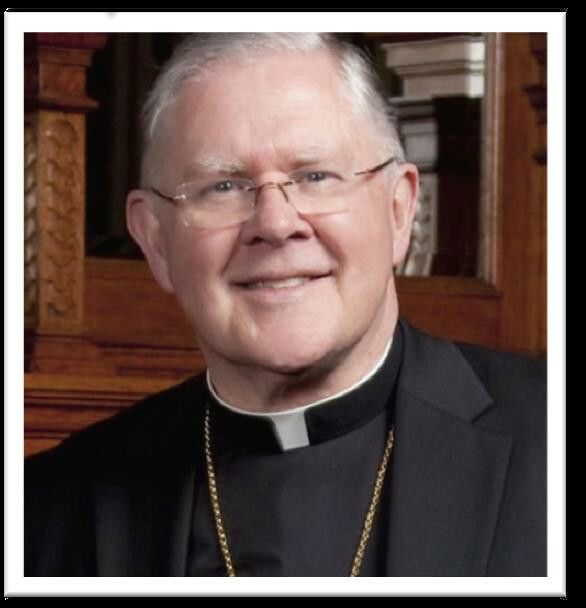 His Doctorate was on application of the Project to Catholic parishes. He will share his findings with us. The PUMPHOUSE HOTEL provides a spacious and comfortable atmosphere. Meals available from 6.00pm –7.30pm. Remember: Support the Pub that supports SIP – Dine at the Pumphouse! 21 St Georges Rd, Toorak, Vic. For the curious: why the Swedish Church? When you know it, why not? The Swedish Church provides a charming environment. The place has history: this was the home of Victoria’s first Governors. Swedish pastors have provided pastoral care here for expatriates for over a century. The current pastor is Vicar Gunnar Olofsgård, assisted by his wife, Deacon Katarina. In the early ’90s Swedish theologians were the first to take the author seriously. Vicar Gunnar and Deacon Katarina know some of the Collins’ friends in Sweden. This is a church within the Lutheran tradition, and has an ecumenical commitment. 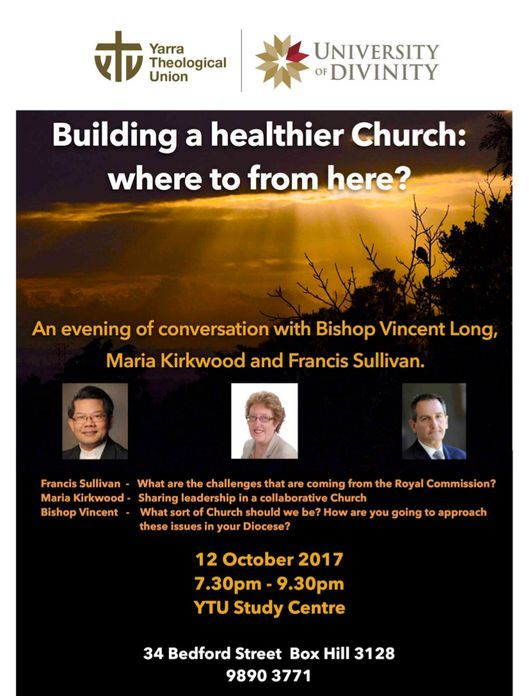 After a number of years in secondary schools and in the Catholic Education Office, Rose Marie has been lecturing in Practical Theology at YTU, a college of the University of Divinity, Melbourne. She has a BTheol and an MTheol, and a PhD in chemistry. RoseMarie and her late husband Bob were Australian regional couple for Teams – a movement for married spirituality. 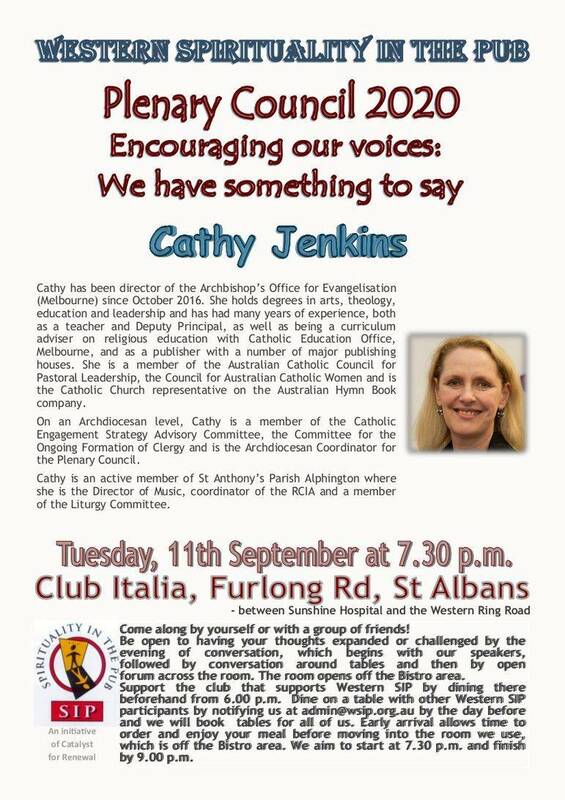 She provides professional development for staff in Catholic schools and parishes. As a lecturer at Yarra Theological Union and Catholic Theological College, David lectured mainly in Pauline Correspondence, Exegetical methods and Biblical History. 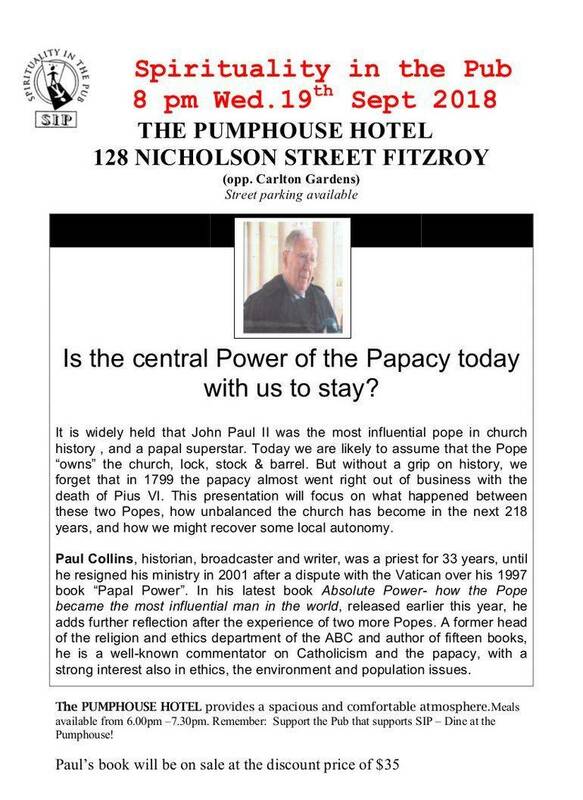 For fifteen years he taught Texts and traditions, Religion and Society, English and Australian History in Catholic Secondary Schools. Now retired, David has worked with Edmund Rice Refugee Service, teaching English language literacy whilst mentoring children in reading skills at a Catholic Primary School in Melbourne’s West. 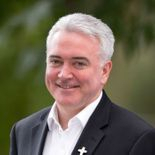 David also writes extensively in the areas of Church, Theology and Scripture and for the past seven years has been an active member of Melbourne -based Catholics for Renewal. BOOKING FOR MEAL - PHONE HOTEL : 9598 7255 SPECIFY THAT BOOKING IS FOR SIP, SPIRITUALITY IN THE PUB GROUP Meals can be ordered individually from a large menu with a range of prices. 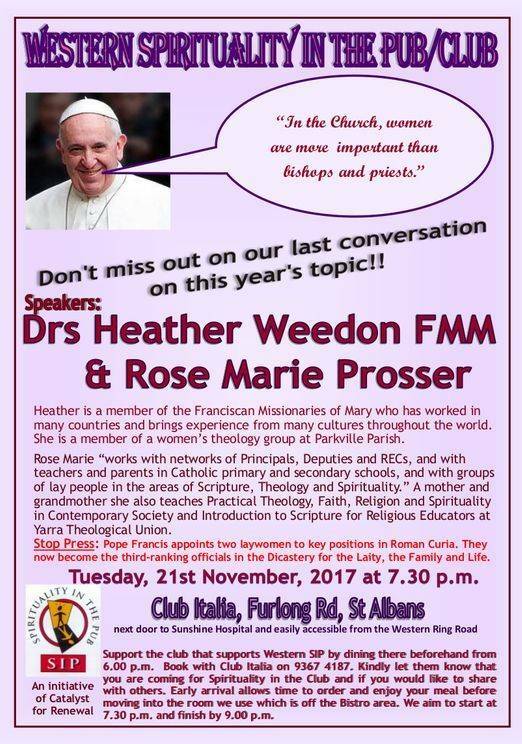 All are welcome to gather for a meal from 6.00pm OR join the group from 7.30 – 9.00pm for the presentation & conversation. It seems to be becoming more common now to hear that we are in the midst of a “Gender Revolution”. What does this mean, and what are its implications for our experience and acceptance of the sexuality of others? What is meant by gender dysphoria, how common is it, and what are the likely implications of it for a person’s mental health? Is it a recent phenomenon, or has it only recently been given attention? What are the ethical, psychological and medical Issues Involved in gender re-assignment? He appeared on the ABC’s Australian Story last year when the court gave permission to Georgie Stone to change her gender. The Pumphpuse Hotel provides a spacious and comfortable atmosphere. Remember: Support the Pub that supports SIP – Dine at the Pumphouse! Selecting Bishops – Is there a role for lay people? 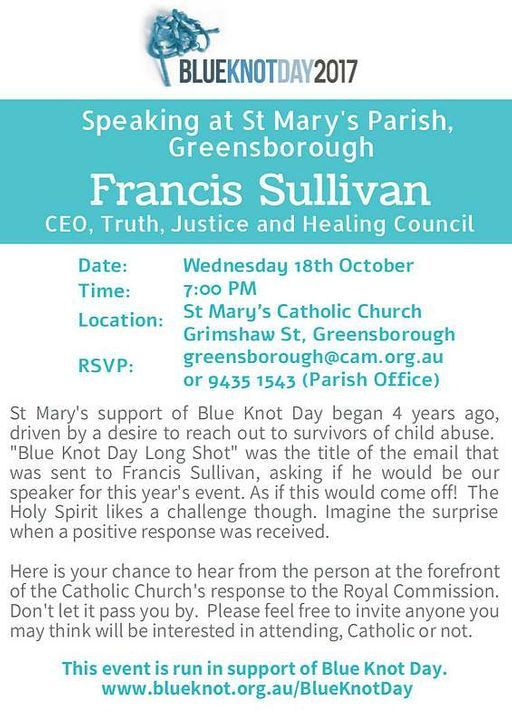 Marian Centre, Mother Of God School, 66 Wilfred Rd, Ivanhoe East, commencing at 7.45pm sharp. At this critical time for the Church in Australia a number of dioceses (6 as of 31 March 2016) are without bishops, and given Canon Law requirement that Bishops at the age of 75 submit their resignation to the pope for consideration, several Australian diocesan bishops are likely to be appointed in the not too distant future, including a new archbishop for Melbourne. What does this mean for us all? For the first centuries of our Church lay people and the general clergy were involved in the selection of bishops. Now, with the future of our church being seriously challenged, the question might be asked: is there some way that lay people today might add a their voice and discernment to the bishop selection process? Initiatives have started for the laity to play a part, but how likely is it that they will be welcomed and accepted? Why is wider participation in the selection process important? What are the possibilities and what are the facts? 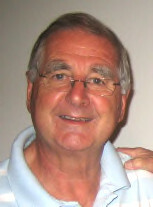 Presenter, Dr.Peter Wilkinson, is a former Columban missionary priest who ministered in Australia and South Korea. 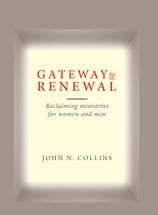 After relinquishing his clerical ministry in 1976, he has worked in Multicultural Affairs, and lectured in Missiology at Yarra Theological Union, among other areas, and has a strong voice in reform of the Church. He has also managed his own company, being awarded in 2002 the Centenary Medal for his advocacy for small business. Richard Dawkins and many fellow-travellers reject religion on the grounds that the existence of God is “not provable”, and the Scriptures because they contain too many stories that are “just not believable”. Scripture scholars have developed radical new insights over recent decades, but many Christians hold fast to a literal interpretation of scriptural narratives even when they are seen to be contrary to human experience – such as the parting of the Red Sea in the Old Testament and the Virgin Birth in the New. Could it be that both the nay-sayers and the convinced traditionalists are both wrong? Could it even be that both are making the same error? If so, what are they both missing, and how can we legitimately retain the Scriptures as a foundation for belief? David Tacey, Emeritus Professor at LaTrobe University, is a public intellectual working across the fields of spirituality, religion, psycho-analysis, literature and Australian culture. Some of his fourteen books have been translated into Chinese, Korean, Spanish and French. He will provide challenging insights regarding the above questions, by explaining the themes in his latest book, Beyond Literal Belief: Religion as Metaphor, published by John Garratt Publishing in 2015. Come along and provide him with challenging feedback! The PUMPHOUSE HOTEL provides a spacious and comfortable atmosphere. Meals available from 6.00pm –7.30pm. Journey and pilgrimage are important themes in Scripture and throughout Christianity. They provide a background for considering Pope Francis’ election in 2013, his decision to convene two Synods in 2014 and 2015, his proclamation of the Year of Mercy in 2016 and his recent publication of the Apostolic Exhortation Amoris Laetitia – seeing all these as part of a process which is far from over. 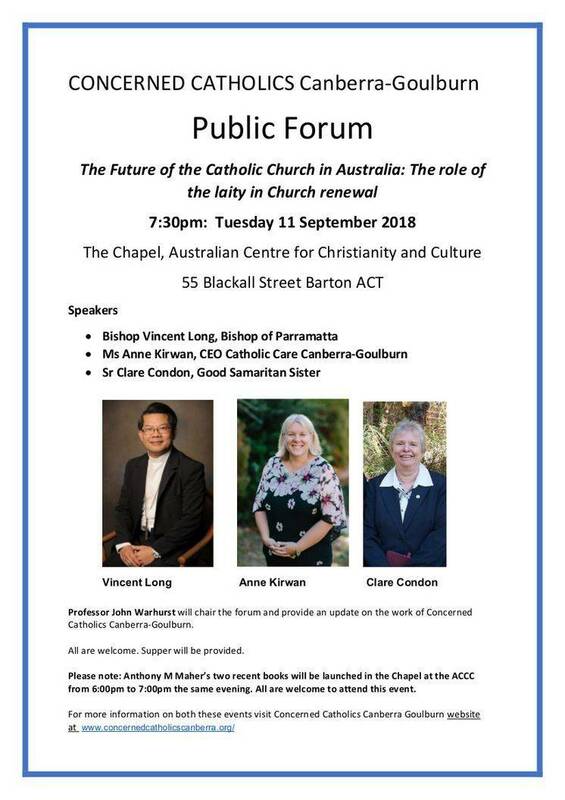 This gives a context for the recent proposal of the Australian Bishops to move towards a Plenary Council for Australia in 2020, seeing the preparation for the Council, its celebration and implementation as part of the same process, which seeks to make the Church more genuinely synodal in the way foreseen by Vatican II and treated more explicitly by Pope Francis.